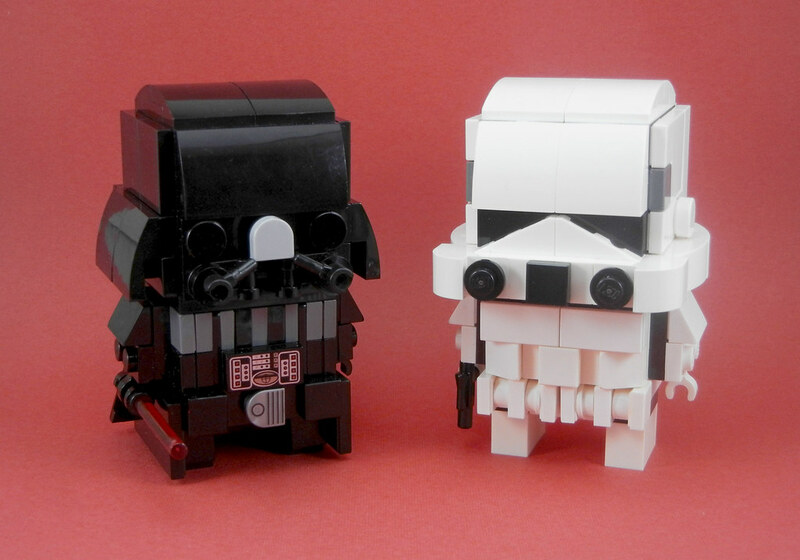 These custom LEGO Brickheadz are awesome. While I haven’t jumped into the Brickheadz theme quite yet, I appreciate them for what they are. What I appreciate even more is when the LEGO builder community gets behind a theme, and uses it as a new standard for builder. These custom LEGO Brickheadz are everywhere! The custom LEGO Brickheadz revolution is here! 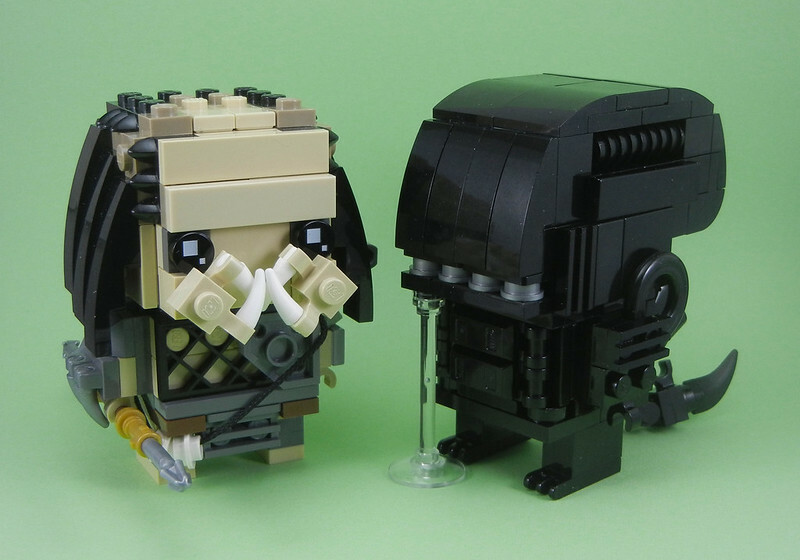 While these fan creations are impressive, like the LEGO lightsabers I posted last week, these don’t take a ton of hard-to-find pieces. They only require some imagination and creative brick building techniques! 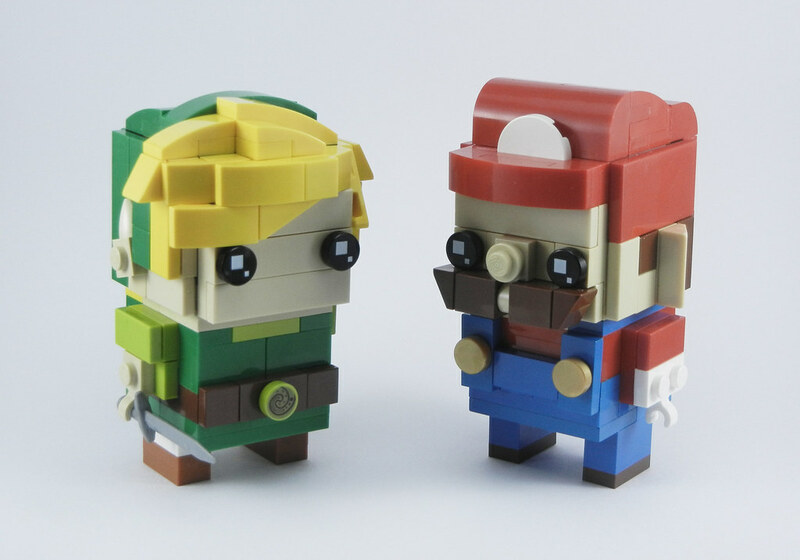 These particular Brickheadz are by Mr Brickman. If you want to find more, and maybe find your inspiration, head over to Flikr. You’ll find a bunch! What do you think of LEGO Brickheadz? Are they a hit or a miss for you?